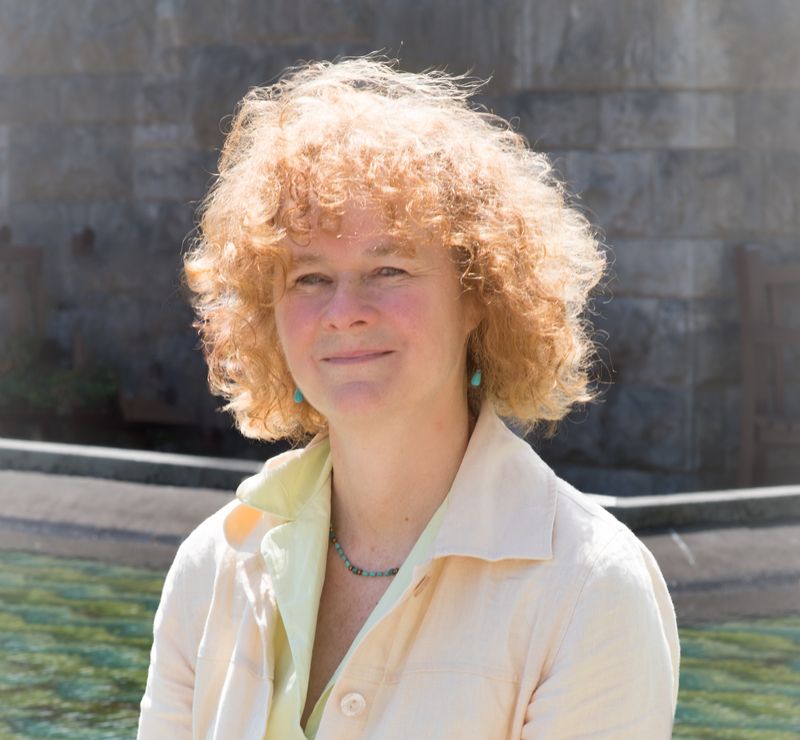 I recently interviewed accomplished historical fiction writer Kristin Gleeson on this blog and am proud to present my review of her novel The Hostage of Glenorchy (The Highland Ballad Series Book 1). 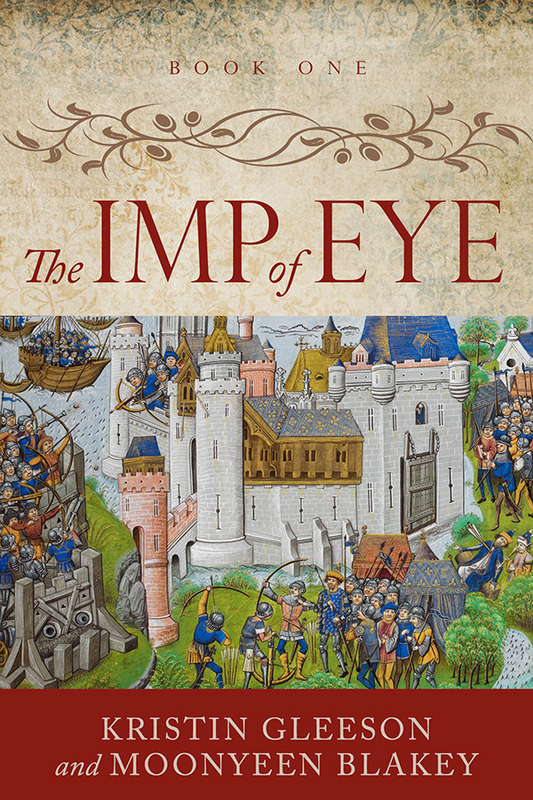 The book is set in Scotland 1556 and revolves around a murder plot against the baby Mary Queen of Scots. 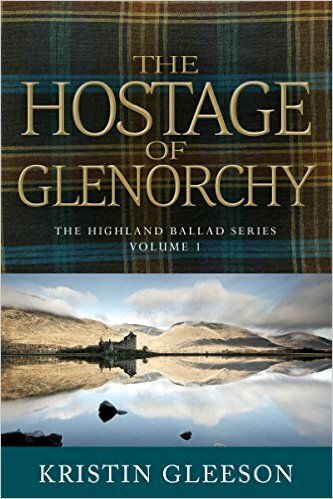 Our heroine, Abby Gordon, is sent from Paris to the Laird of Glenorchy’s home at Kilchurn Castle for safety. Her father was a lute player at court and not the greatest of influences maybe. Now she is disguised as a boy, and becomes a lute player herself while hiding. The laird’s hostage, handsome Iain MacGregor, brings in additional plot potential while there is already plenty of suspense and intrigue. Well written with excellent characters, the book sheds light on an episode of British history I wasn’t as aware of. The research seems solid, there is much detail in the descriptionof the historical and political background and the story itself is a very pleasant read. Engaging, educational and highly enjoyable. Such an intriguing subject and time. Of course, it brings to mind the wild success of “Outlander,’ now that the book has gone to the television screen, but this is a great thing for Kristin because so many have been introduced to old Scotland. I found this a compelling review!